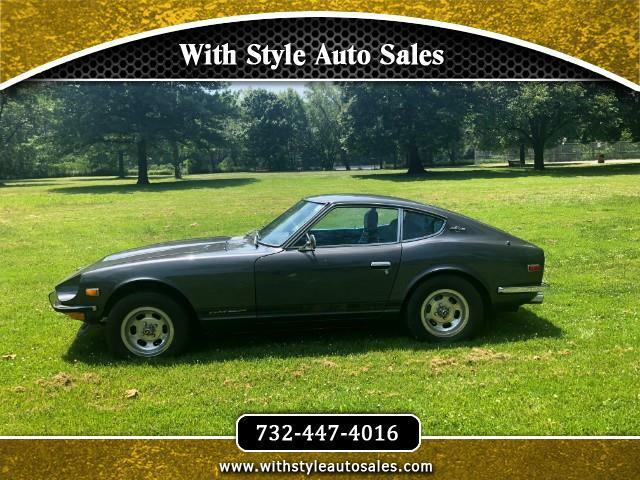 1971 Datsun 240Z in outstanding condition. Countless service records dating back to the early 80's. No rust - very clean car , many new parts - front suspension -bushings,tie rods etc. I have many more photos of the under body if needed. Everything works 100% including power antenna. Car drives great with no issues what so ever. Clean NJ title in hand. Car looks great , drives great , in great condition inside out. Everything works 100% as it should. These cars are getting rarer and rarer and their value goes up fast every year . Car is sold as is where is due to its age. Check my flawless feedback , I am always honest and willing to help. If shipping is needed Ill be able to help , International buyers are welcome , I will deliver the car for free to the NJ port.